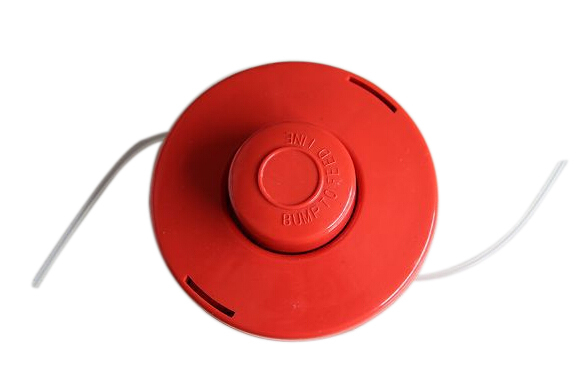 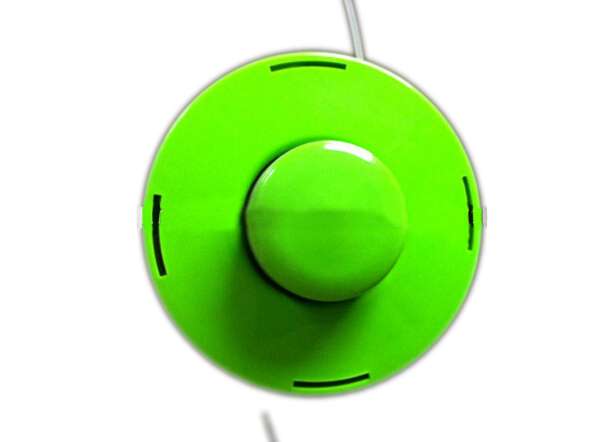 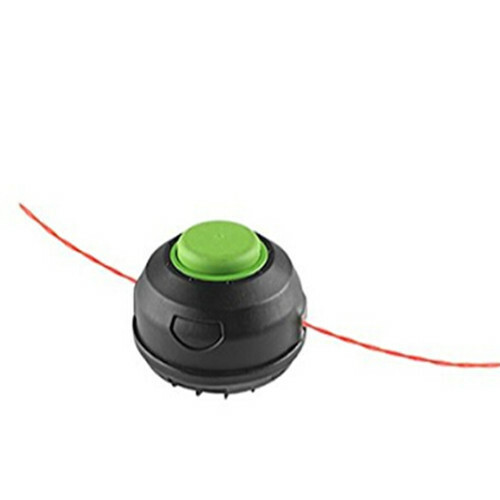 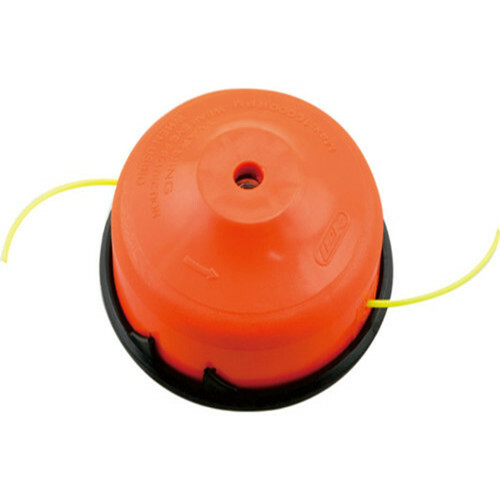 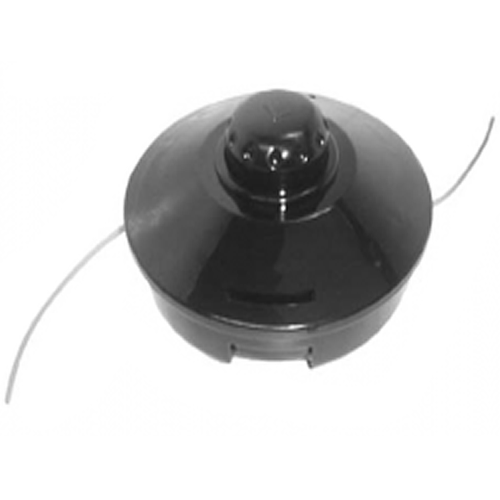 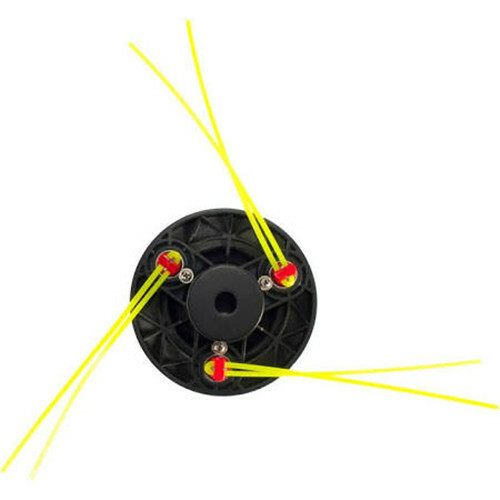 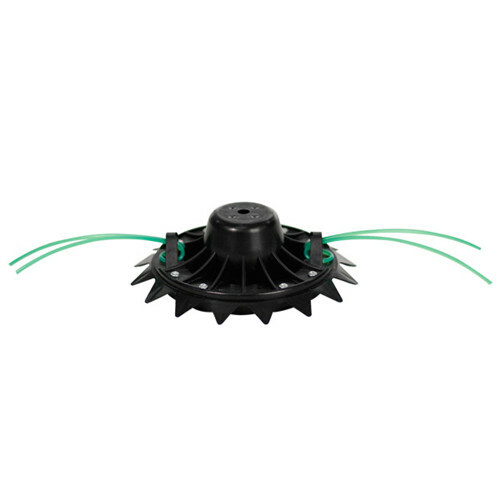 Choose this manufacturer-approved line advance button for your line trimmer. 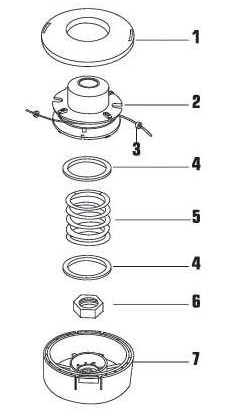 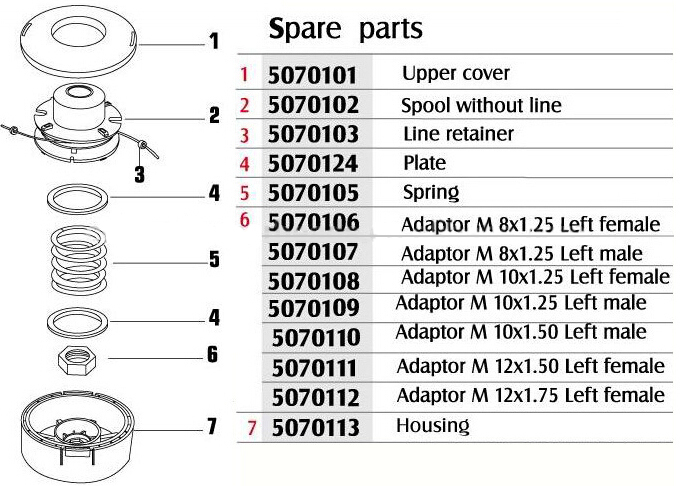 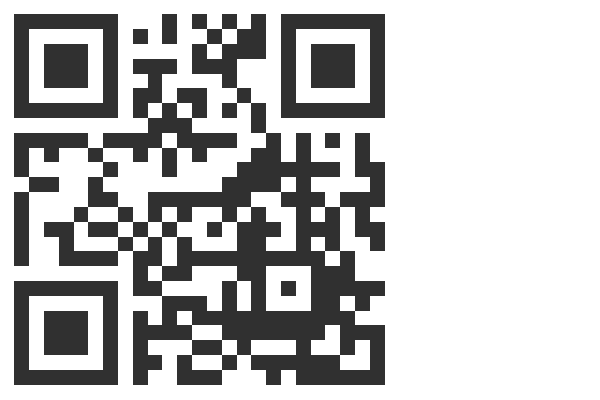 Follow the instructions in the owner’s manual for your trimmer when installing the replacement line advance button. 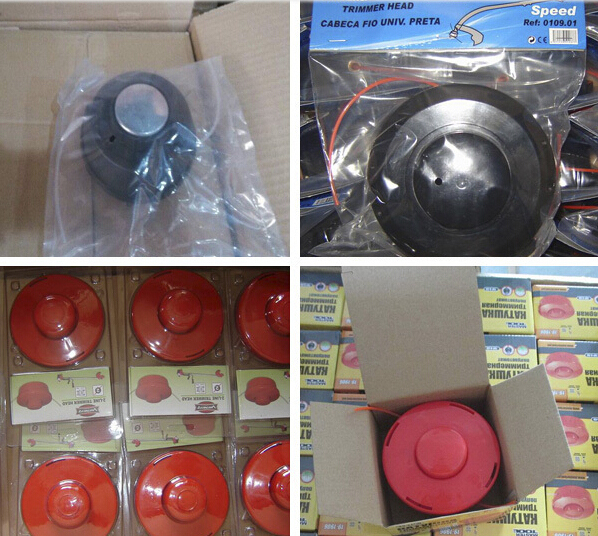 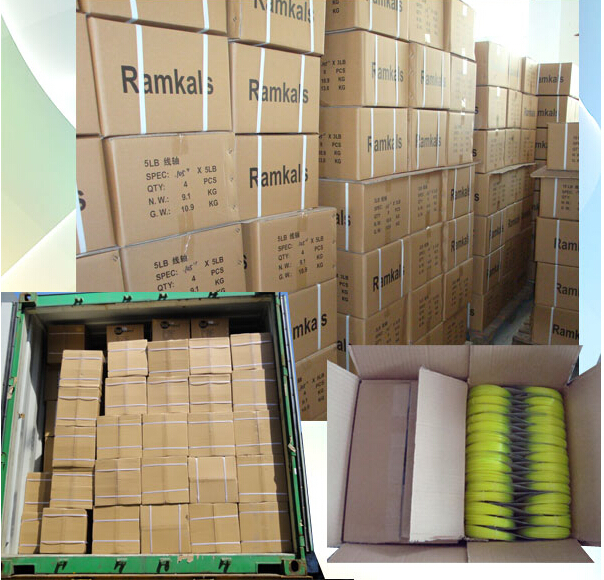 Power Type: Petrol / Electric Feature: 2-Stroke, 4-Stroke, Single Cylinder Material:: Nylon Type:: Garden Tool Parts Place of Origin:: China (Mainland) Fit Trimmers:: curve brush cutter Universal 2 line replacement brush cutter / grass trimmer / strimmer head (manual lift and twist feed). 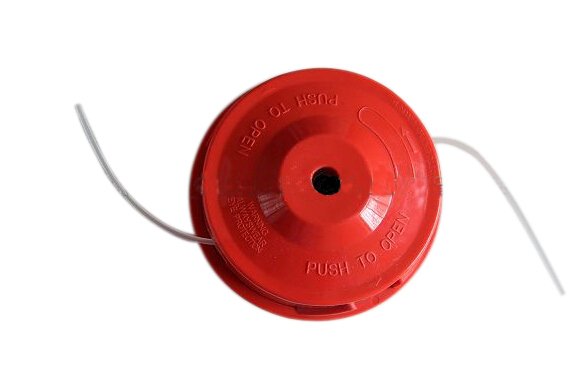 The manual alternative to a bump feed head.